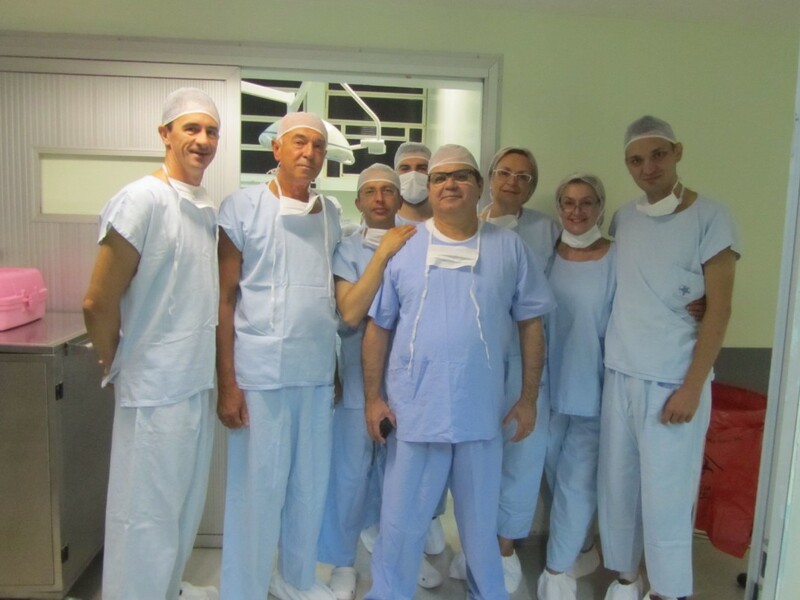 The delegation of employees from dental faculty of NMU continues the work trip and probation at leading clinics of facial surgery in Brazil. 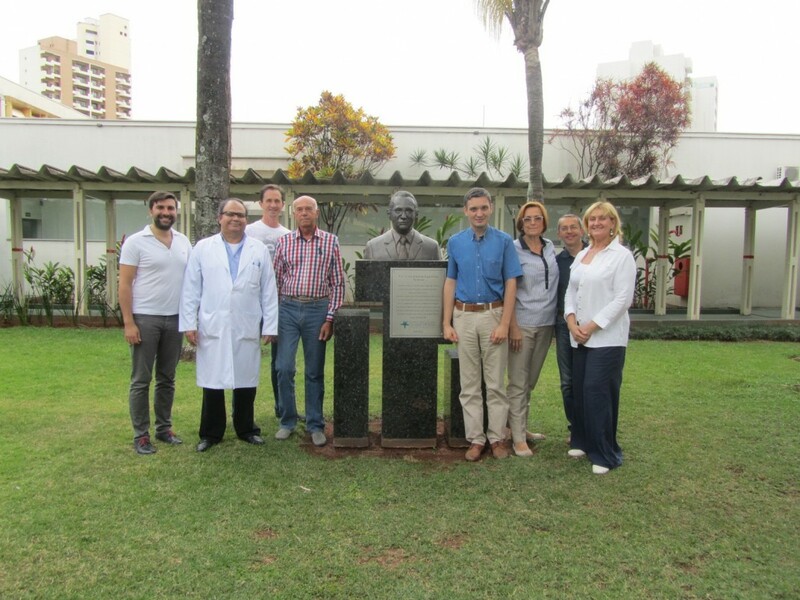 Last week Ukrainian specialists visited the Center for rehabilitation of patients with craniofacial abnormalities “Centrino” in Bauru and dental faculty of San-Paulo University. Within the visit the representatives of Ukrainian delegation, professor Andrii Kopchak, professor Liudmyla Yakovenko, professor Petro Flis met with the director of center, dean of dental faculty professor Maria Aparesida de Andrade Moreyra Machado, deputy dean of postgraduate education professor Daniela Garibi, director in Dental clinic professor Rita de Cassia, head in division of plastic and reconstructive surgery professor Iudes Nobrega. 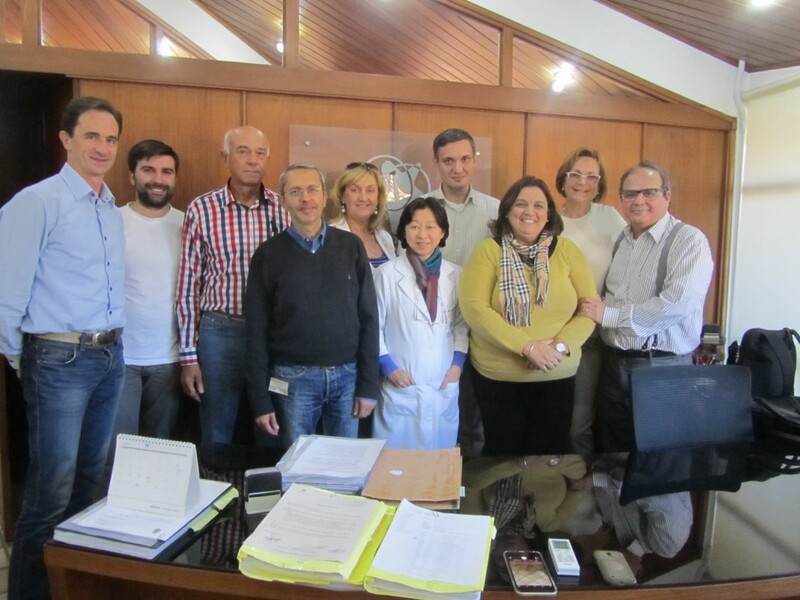 During the meetings they discussed the issues of cooperation in scientific and educational sphere, signed the agreement that anticipates the exchange of teachers, students and interns within the joint educational program, performance of internet conferences, round tables, preparation of joint scientific publications and involvement of NMU into international multicenter researches that are held by San-Paulo University. 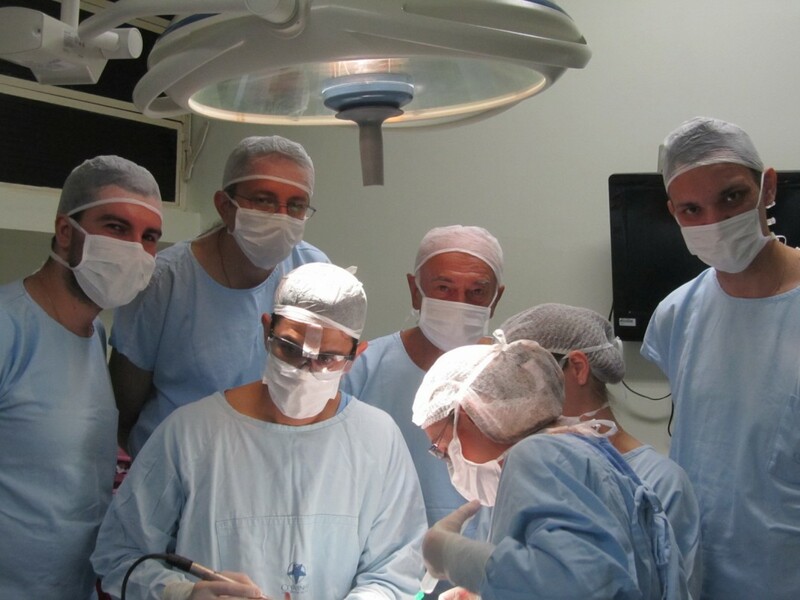 Ukrainian facial surgeons could visit the operating rooms and share with experience in treatment of patients with hard birth defects of facial area. On 12, August, they performed the round table on issues of application of different international protocols for treatment of children with non-union of upper lip and palate. Liudmyla Yakovenko presented the results from scientific researches and clinical experience in department of children’s surgical dentistry and facial surgery of child’s age that caused to significant interest among Brazilian colleagues. Besides, within the visit the delegates of NMU gave the interview to the representatives of local mass media.